They’re Dedicated To Preserving A Lost Literary Form. But There Are Only 12 Of Them Left! Becoming a Master Penman is not something that happens overnight; it takes dedication, passion, and years of hard work. At 28, Jake Weidmann is the youngest inductee into this elite society of men and women who are dedicated to the art of long-hand revivalism and his talent is immediately obvious. 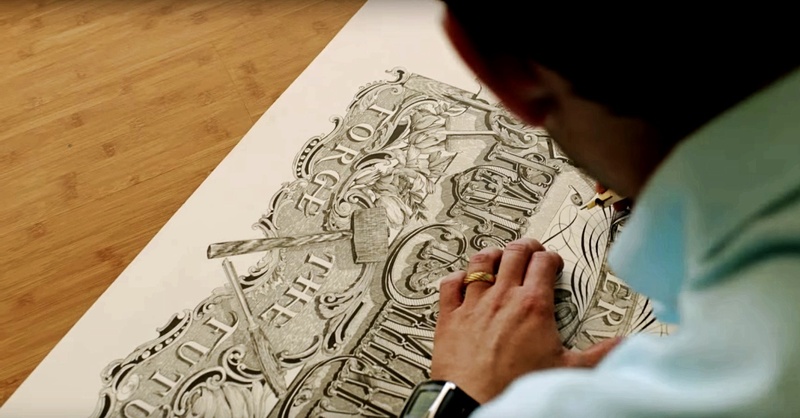 But what exactly is a Master Penman? The full, official name of the society is the International Association of Master Penman, Engrossers and Teachers of Handwriting, or IAMPETH. Yes, it’s a mouthful, but when it’s written out it’s beautiful. IAMPETH is an organization dedicated to keeping the art of handwriting alive. There’s a lot to unpack there, but within that sentence is insight into what being a Master Penman is all about; celebrating the many artistic forms that handwriting can (and should) take. 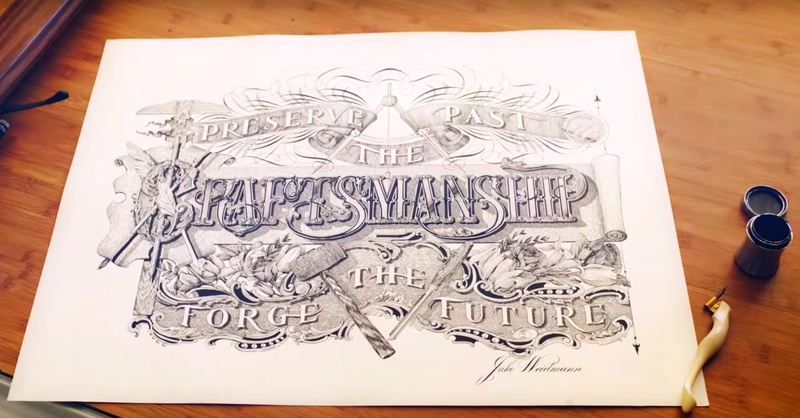 The title of Master Penman has a long history. 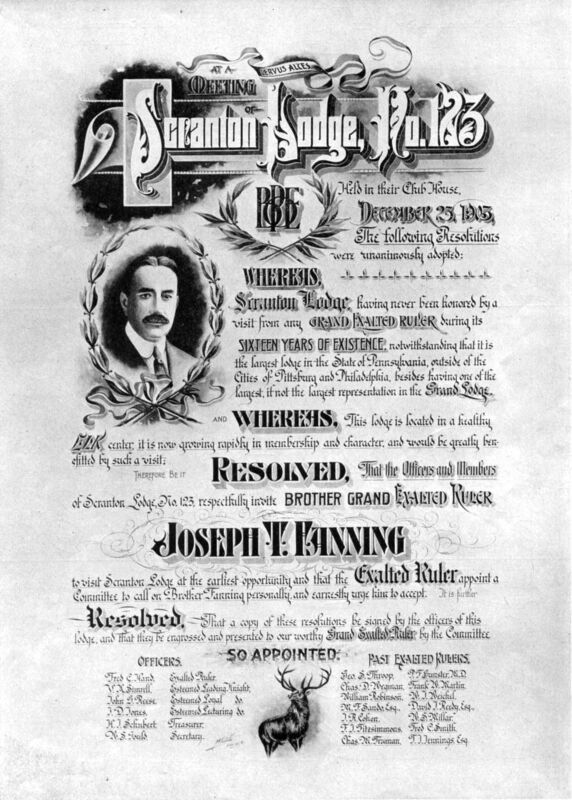 Weidmann explains that, “before the typewriter, this was a booming career path, as nearly every major business needed a competent and proficient penman on hand to manage log books, keep records, write policies, and execute certificates.” There used to be schools where one could learn the art of handwriting. But once the typewriter had reached mainstream use in the early twentieth century, uniform letters and typefaces were only a button’s push away and the need for Master Penmen waned. Nowadays, Penmen are still sought after, if only now for their rarity and high level of skill. Weidmann told The Art Of Manliness that, “many penmen do work for very high-end clients such as celebrities, the President, and even the Pope. The work that I do now lives in the realm of fine art.” Weidmann, as is the case with most members of the IAMPETH, does most of his work by hand, staying true to the art in its original form. He uses hand-carved pen holders and customized fountain pen nibs to execute his pieces, working carefully and meticulously, often times deep into the wee hours of the morning. Weidmann’s wife says that she didn’t understand how hard the work was or how long a piece took until after she married him. But the hard work shows. With computers diluting our connection to ink and paper, the men and women of IAMPETH remind us how textual expression is an art form. While our brains formulate the words that we’re trying to say, our hand creates the indelible marks on the paper that will represent our thoughts. Chicken-scratch implies that the writer was in a rush. By taking a little extra time with your longhand, you can change someone’s perception of what you have to say. Just remember: mind your p’s and q’s, cross your t’s, dot your i’s, and appreciate the beauty that is penmanship.